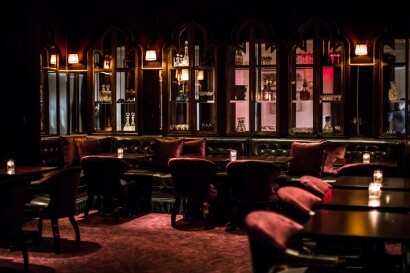 Phil Pavel joins the NoMad Los Angeles as Managing Director after spending more than two decades at the iconic Chateau Marmont. 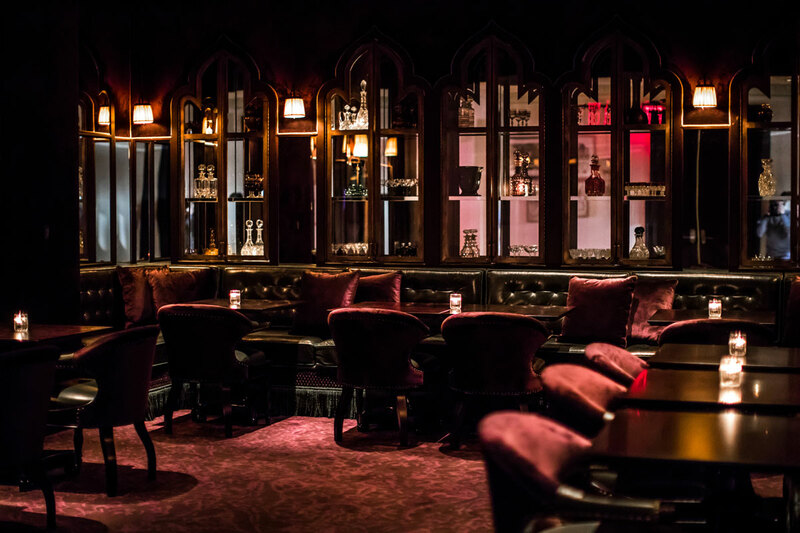 As the social center of Los Angeles shifts Phil brings his elegance, hospitality and rich social alchemy to Downtown. 5-star luxury hotel. NoMad Brand (New York, Los Angeles, Las Vegas in 2019). This is the first hotel of its kind in Downtown Los Angeles. The Downtown area is rapidly evolving to become the cultural center of Los Angeles. Attracting leisure travelers is key which means creating brand awareness of what NoMad is, and what Downtown has to offer and the convenience to the more known neighborhoods such as Santa Monica, Beverly Hills and Hollywood. 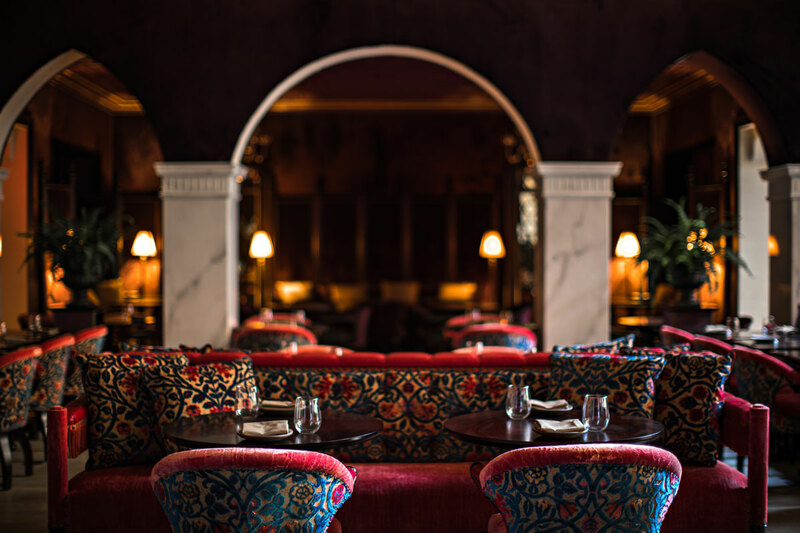 Located on the corner of 7th and Olive Street in Downtown L.A., NoMad Los Angeles takes residence in a historic landmark, Giannini Place. 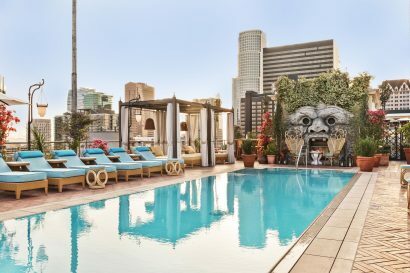 Formerly known as the original Bank of Italy, NoMad Los Angeles features 241 rooms, a casually elegant restaurant and bar, a library, an all-day Italian inspired café, a formal dining room, and a rooftop pool that offers sweeping views of the city and the Downtown Los Angeles skyline. Award-winning Chef Daniel Humm and Restaurateur Will Guidara of New York’s Eleven Madison Park, which currently tops The World’s 50 Best Restaurants list, provide all food and beverage, offering a refined, yet approachable menu complemented by a distinguished wine and cocktail list. It is the culinary duo’s first project outside of New York and they are thrilled to bring their hospitality to Los Angeles. 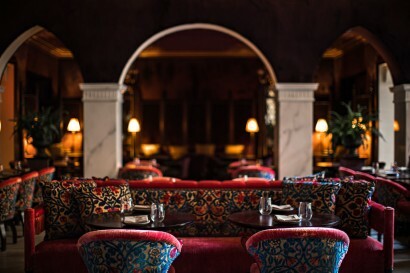 Designed by French architect and designer Jacques Garcia, each of the 241 rooms at NoMad Los Angeles look to Italy for inspiration – a nod to the building’s storied beginning. NoMad Los Angeles is the designer’s first project in the city. The guest rooms’ color palette is drawn from the property’s fully restored gold and blue Italianate ceiling located in the lobby. 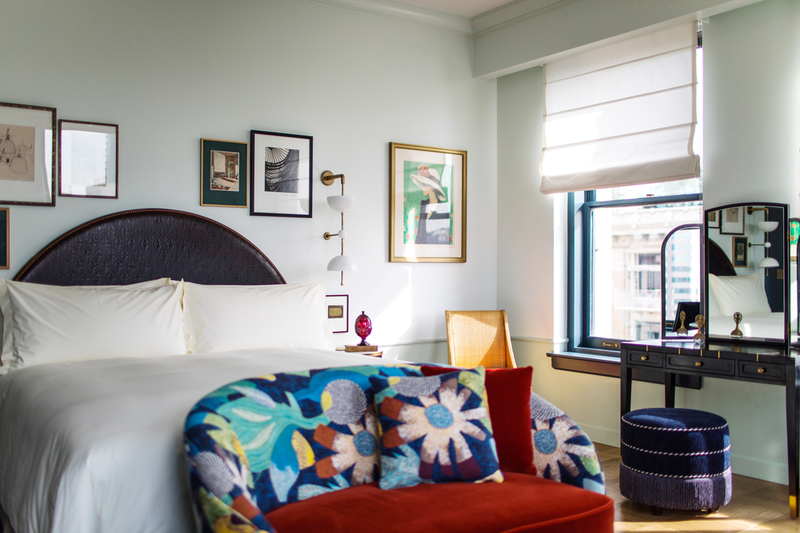 Each room is appointed with custom designed furnishings and original artwork from Paris / New York-based design studio be-poles with many also featuring freestanding pedestal bathtubs. Much of the building’s Neoclassical style, such as its Doric columns, ornate golden ceiling, and marble floors, have been preserved and incorporated into the new design. 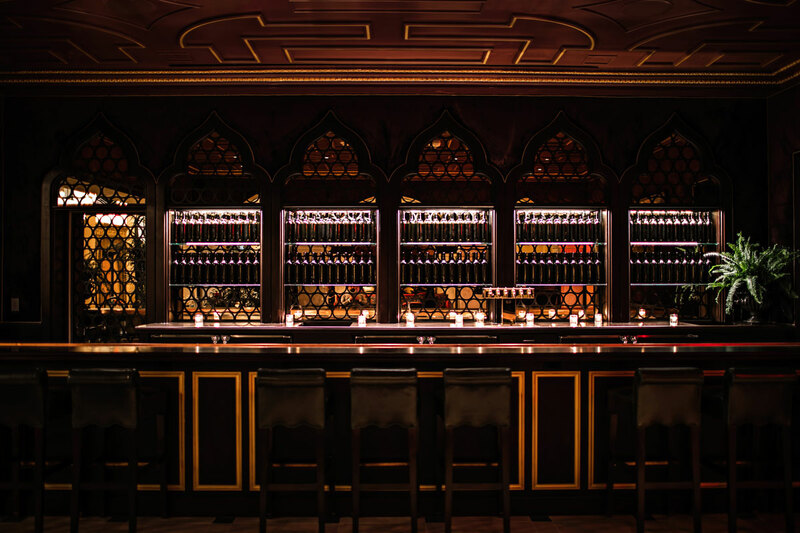 The original vault that once housed 12,000 safety deposit boxes and 50-ton door have been kept intact alongside the coffered ceiling and square pilaster columns topped with Corinthian Capitals located in the lobby and restaurant areas. In the midst of a cultural renaissance, Downtown Los Angeles provides some of the city’s most interesting dining, shopping and entertainment, all within walking distance from NoMad Los Angeles. It is conveniently situated providing easy access to Hollywood and Santa Monica. Adaptive use of historical landmark building, NoMad Los Angeles opened on January 21st 2018. The entire building has been renovated, restored and converted to a hotel. Its a historical building with gorgeous original detailing and a brand new hotel. French interior designer Jacques Garcia possesses a truly unique style, mixing 17th- and 18thcentury references with modern influences to create a timeless interpretation of French elegance. 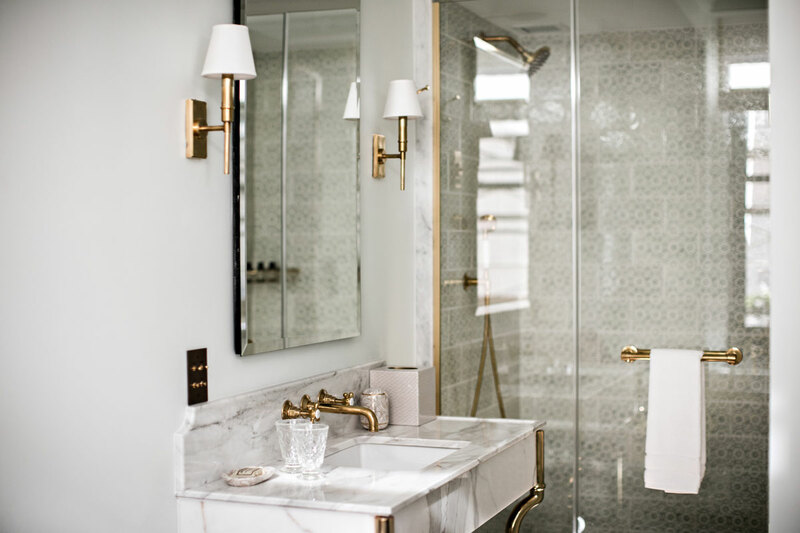 From being an interior decorator for clients such as the Sultan of Brunei, to his high-profile recreation of an 18th-century tea house for Ladurée on the Champs Elysées; and the design of the always relevant Hôtel Costes, his design is timeless. 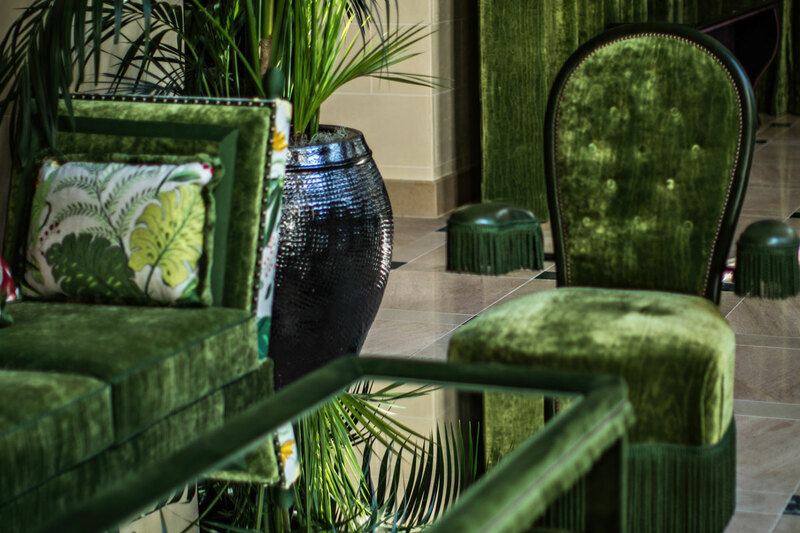 Jacques Garcia has renovated private and public spaces around the world, including many hotels in Paris. 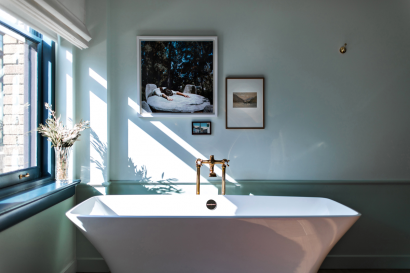 For NoMad Los Angeles, he draws classic inspiration from the iconic Italianate building while looking to the California coast for contemporary style. Interior Design: An incredibly gorgeous new hotel, offering a classic contemporary feel, with a residential approach. 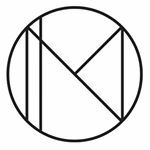 Worldclass Food & Beverage: by 3-star Michelin star chef Daniel Humm – with the bright hopes of bringing back a Michelin star rates restaurant to LA (The Mezzanine Restaurant at NoMad Los Angeles). Gracious Hospitality : An intentional focus on crafting customized experiences and providing warm inclusive service. 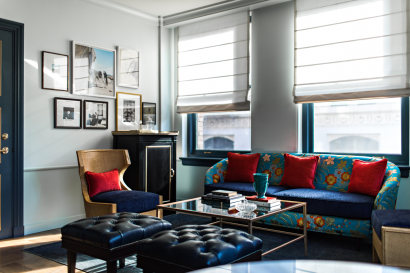 NoMad represents one home that feels residential, holistic and seamless in guest experience. Art program : Beautiful art program, including photograpghy and illustrations from 4 commissed artists, and vintage prints sourced from fleamarkets in Europe and the US, creating a link between Italy and California. In the midst of a cultural renaissance, Downtown Los Angeles provides some of Los Angeles’s most interesting dining, shopping and entertainment, all within walking distance from the NoMad Los Angeles. The hotel resides just 2 blocks away from the 7th and Metro Stop providing easy access to Hollywood and Santa Monica. The NoMad Los Angeles is just 40 minutes from Los Angeles International Airport (LAX) and 30 minutes from Bob Hope Airport (BUR). The rooftop pool features a distinctive artwork, a replica of the main sculpture found in the iconic Il Parco di Mostri – “Park of Monsters,” a 16th-century monumental complex located in northern Lazio in Italy. We offer various connecting room possibilities. Hotel is child friend, but we do not offer any special programming. New American dishes that draw inspiration from Los Angeles’s distinct ingredients, flavors and traditions. This is the all-day dining restaurant, open for breakfast, lunch, brunch and dinner. Situated in the heart of the main floor, where the original bank hall used to be. The Library is a space within The Lobby that after 4pm is only for hotel guests. 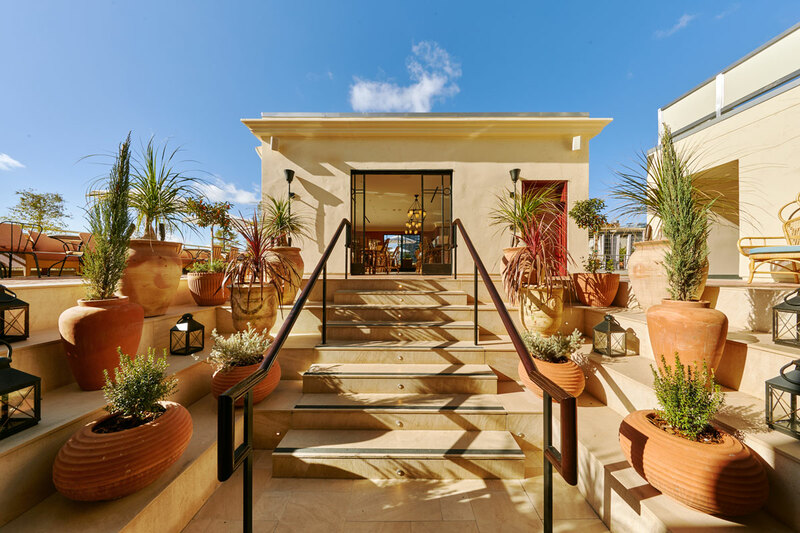 Our fine dining restaurant, overlooking the downtstairs lobby. the Mezzanine level offers a sophisticated and convivial setting for dinner and leisurely drinks at the well-appointed bar. Located at the east end of the lobby, the Coffee Bar is modeled after the iconic 300-year-old Caffè Florian in Venice, Italy. In the morning, Executive Pastry Chef Mark Welker offers a variety of pastries to pair with coffee, while additional menu items are available for a light lunch or casual aperitivo later in the day. 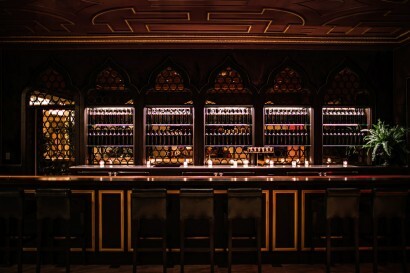 Antique mirrors slide back in the evening to reveal a full bar, transitioning the room into an intimate cocktail bar by night. Adjacent to the main lobby, the Giannini Bar is named after Bank of Italy Founder Amadeo Giannini, who originally commissioned the building for his corporate headquarters. The seasonal bar program features a wide selection of classic and signature cocktails crafted by Bar Director Leo Robitschek that are reflective of the downtown setting and rhythm of the local markets. Robitschek directs the beverage program at NoMad Bar in New York, which this year was ranked #3 on the William Reed Business Media World’s 50 Best Bars list and #1 in North America. The striking rooftop features an outdoor café and cocktail bar with light bites and beverages for pool-side dining and drinking. • heated rooftop salt-water infinity edge pool. • rooftop deck : up to 250 people cocktail reception. Chef Daniel Humm and Restaurateur Will Guidara are the owners of Make It Nice, a hospitality group that currently includes Eleven Madison Park, NoMad New York, NoMad Los Angeles, and Made Nice in New York City. Over the course of their tenure together, Eleven Madison Park has received numerous accolades, including four stars from The New York Times, seven James Beard Foundation Awards (including Outstanding Chef, Outstanding Service, and Outstanding Restaurant in America), three Michelin Stars, and holds the #1 spot on the list of the World’s 50 Best Restaurants. 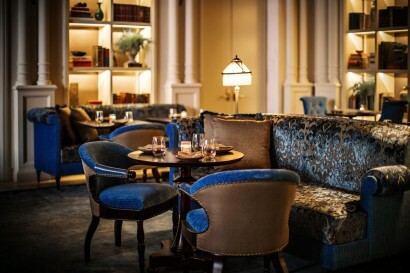 In 2012, they opened The NoMad in New York which has garnered three stars from The New York Times, one Michelin Star, and a James Beard Foundation Award. In 2014, they opened The NoMad Bar which has earned a top spot on The World’s Best Bar list and in April 2017 they opened their fast casual counter-service restaurant, Made Nice. 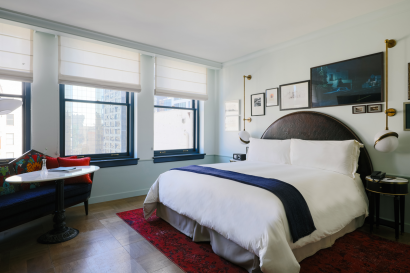 Over the next three years, plans to expand their culinary footprint to include NoMad Los Angeles in 2018, NoMad Las Vegas in 2018, and 425 Park Avenue in 2019.